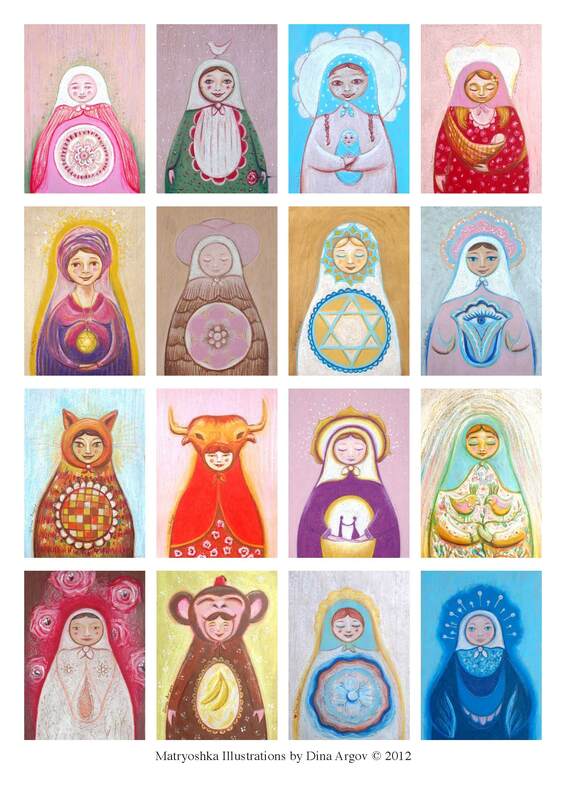 15/20 inches Matryoshka prints on canvas wrapped on a wooden frame are available now at my etsy shop. The small size is 5/7 for 24$. I finally featured you in my blog! 😀 Here is the link !! Thank you so much:) I love your post.